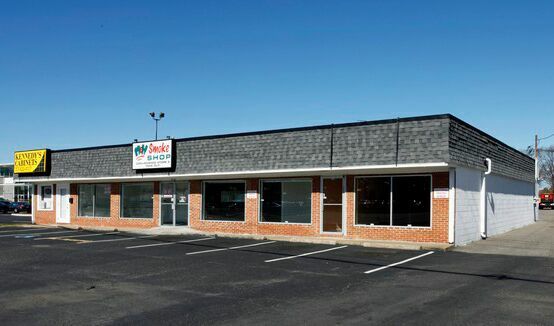 This retail building is an ideal property for investor, owner/operator, or re-development. It is located approximately 2 miles from Town Center and immediate access to I-264.This building has prime exposure on Virginia Beach Blvd. with a traffic count of 36,500 AADT.